The Institute for Local Government has partnered with cities and counties in the Silicon Valley to address the needs of immigrants and refugees who make up one third of the population. In addition to highlighting our work in the region, this handout lists CA State Legislation that protects immigrant rights and outlines emerging issues of concern including Census 2020 and the Public Charge Law. 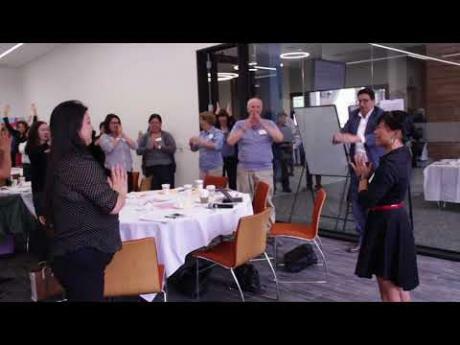 Over 100 leaders participated in the Institute for Local Government’s Immigrant Engagement and Integration Multi-Sector Bay Area Convening in September 2017 where city managers, public information officers, analysts and others shared their successes and lessons learned. A key theme was the role of partnership with community based organizations in supporting this work. 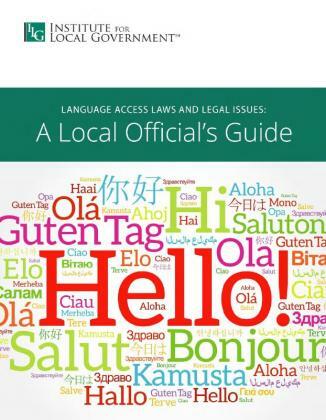 The Language Access Guide explains the laws that require language access to ensure that limited English-proficient residents have access to public services and an opportunity to participate in public life. 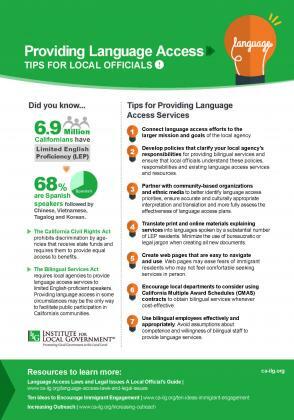 The Language Access Checklists are a companion to the guide, which include: tips on providing language access; conducting a self-assessment; implementing an ordinance; implementing best practices with no ordinance and addressing common challenges. Why is immigrant engagement and integration important? 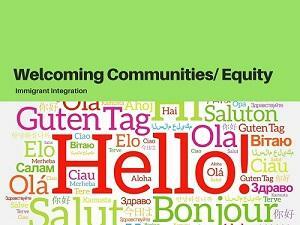 Check out these three videos to hear from Oakland Mayor Libby Schaaf and ILG’s 2016-17 Board Chair Henry Gardner to learn more about: community engagement and cultural competency, the importance of increasing equity and welcoming communities, and the specifics of Oakland’s language access efforts. Immigrants are a critical part of the economy in California, which is home to over 10 million foreign-born residents who contribute $715 billion — about one third — of its gross domestic product each year. These individuals comprise 35 percent of the state’s civilian workforce. Their entrepreneurialism and innovative efforts are a driving force from Silicon Valley to the Central Valley and beyond. Immigrants work in enterprises that span Fortune 500 companies and small Main Street businesses revitalizing downtown corridors throughout the state. 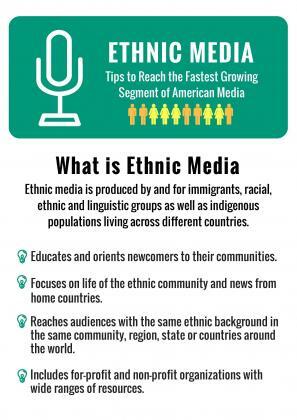 Effective immigrant participation and integration helps build stronger and more successful communities. 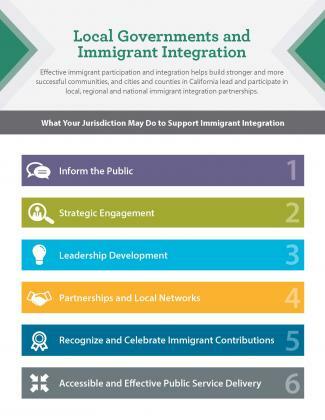 Local governments in California are using a variety of methods to create and participate in local, regional and national immigrant integration partnerships. This resource outlines some of these methods and examples. 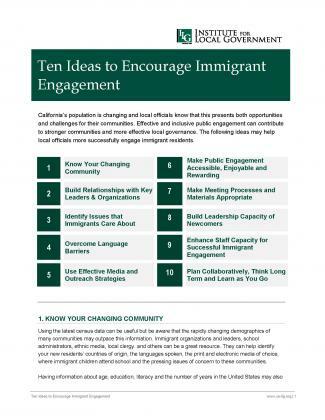 This publication provides insights and examples to help ensure greater public involvement of immigrant residents. 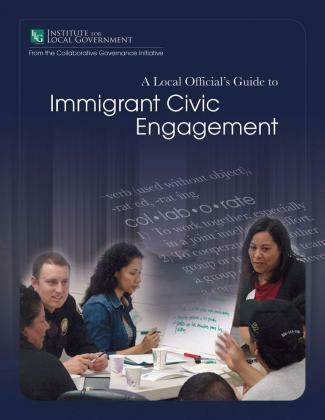 This publication provides insights and examples to help ensure greater public involvement of immigrant residents. This interactive data hub provides a demographic snapshot of the foreign-born population by county. Find out: How many foreign-born live in your county? What percentage live at or below the federal poverty level? How many speak English less than very well? This easy to use tool can help local agencies gain a better understanding of their unique needs. 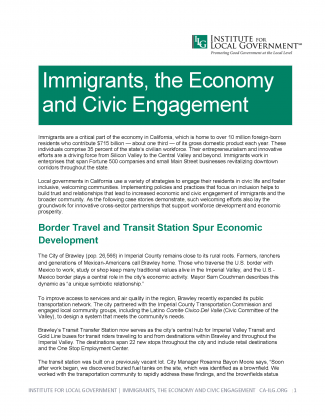 Statewide and regional data on the economic contributions of immigrants to California.